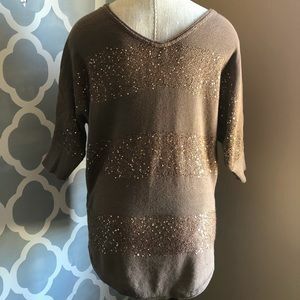 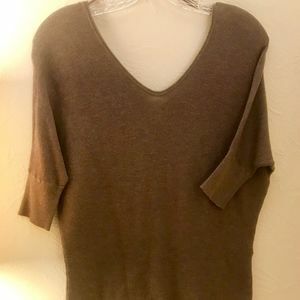 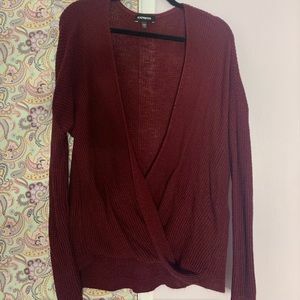 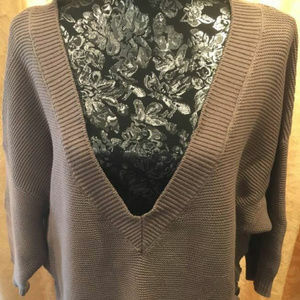 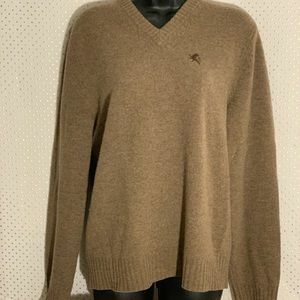 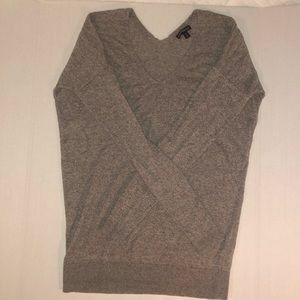 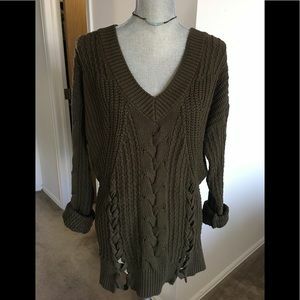 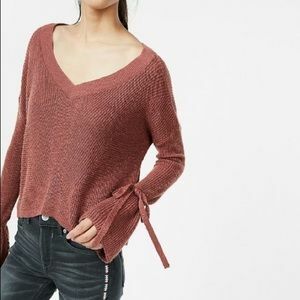 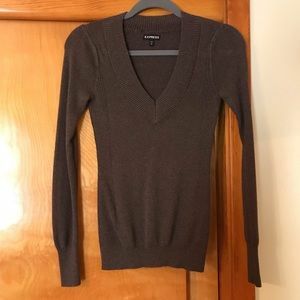 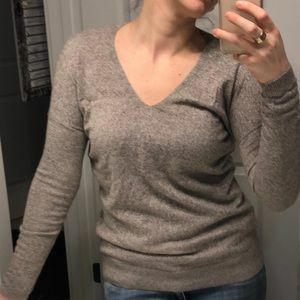 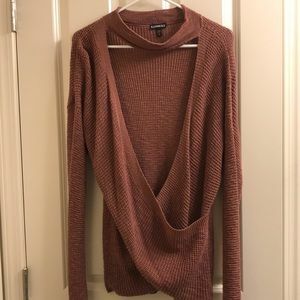 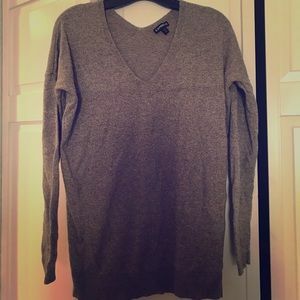 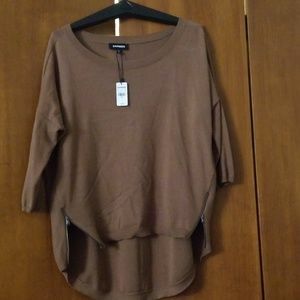 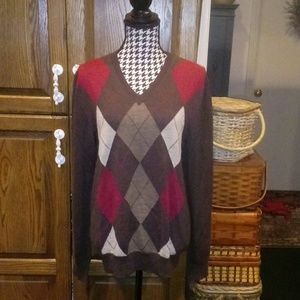 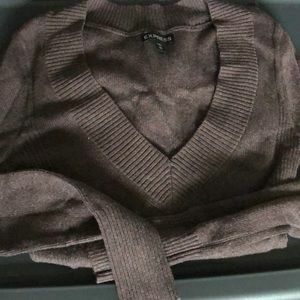 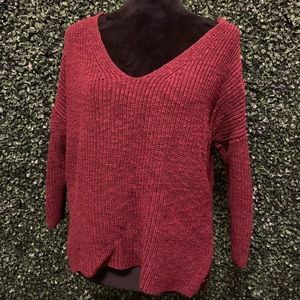 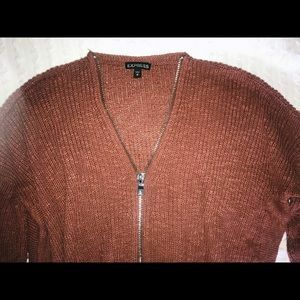 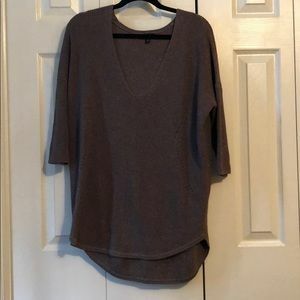 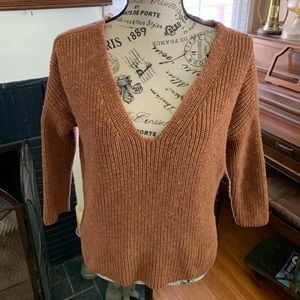 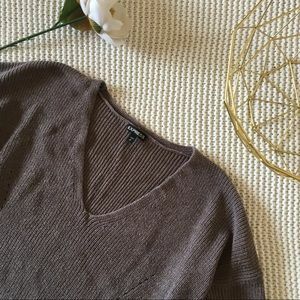 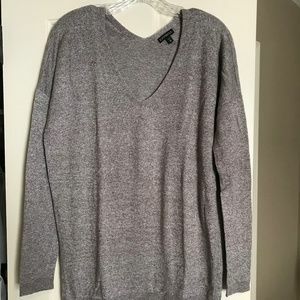 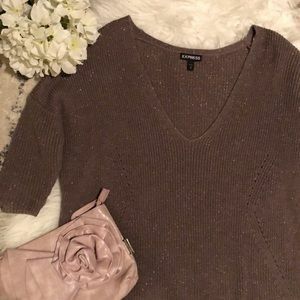 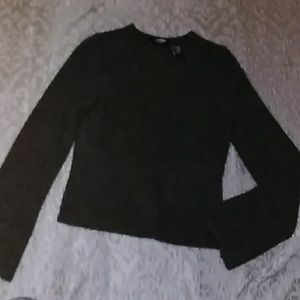 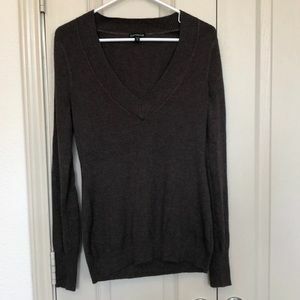 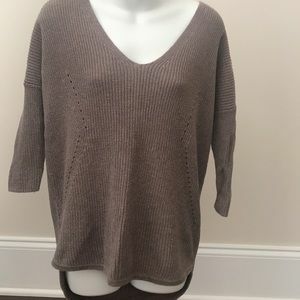 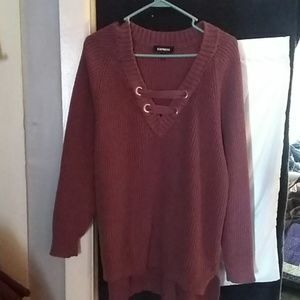 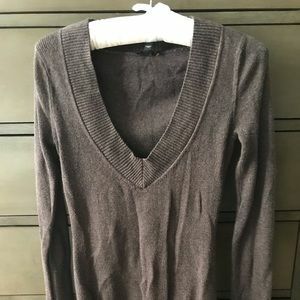 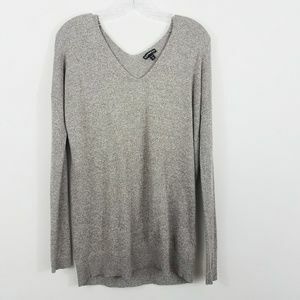 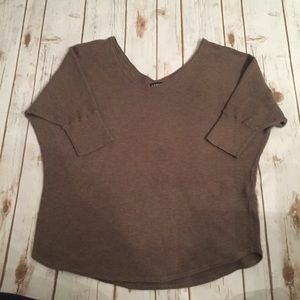 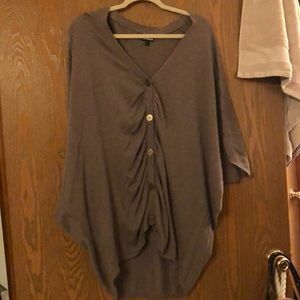 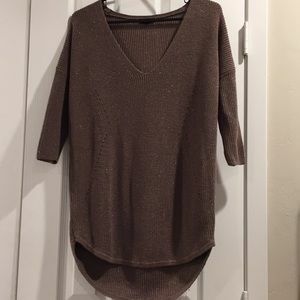 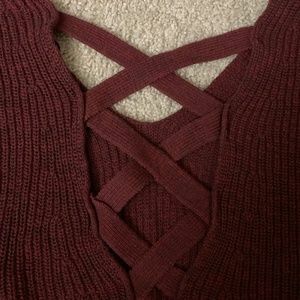 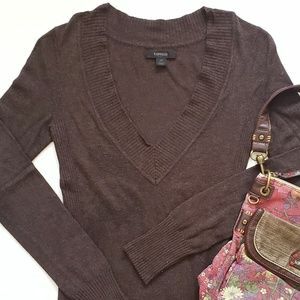 NWOT Express marled brown wool blend sweater. 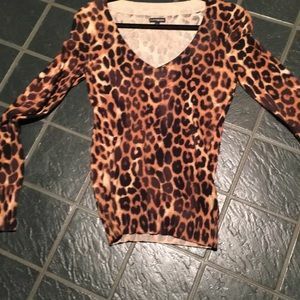 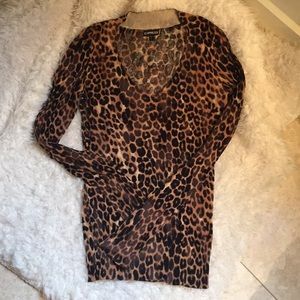 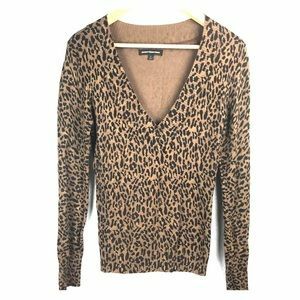 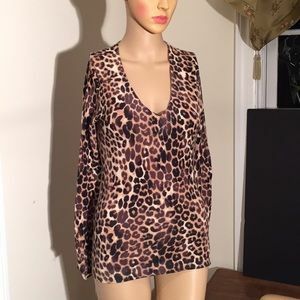 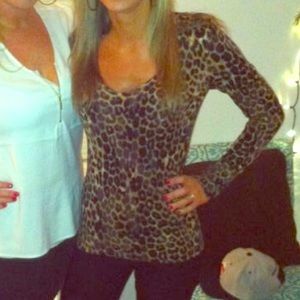 Leopard print long sleeve v-neck sweater. 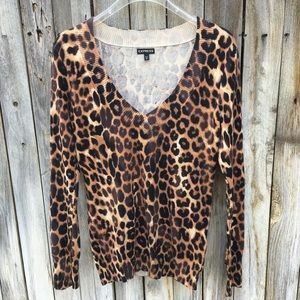 leopard sweater 🐆 FOR THE ANIMAL IN YOU!